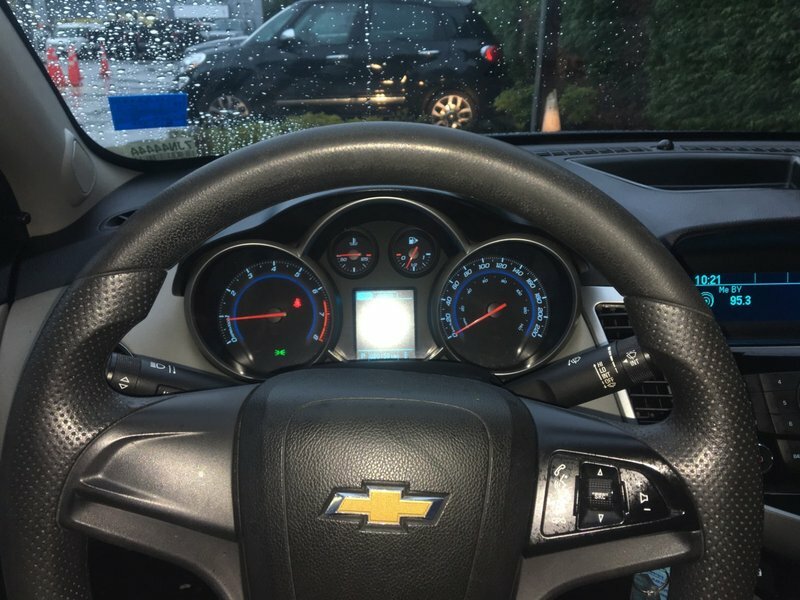 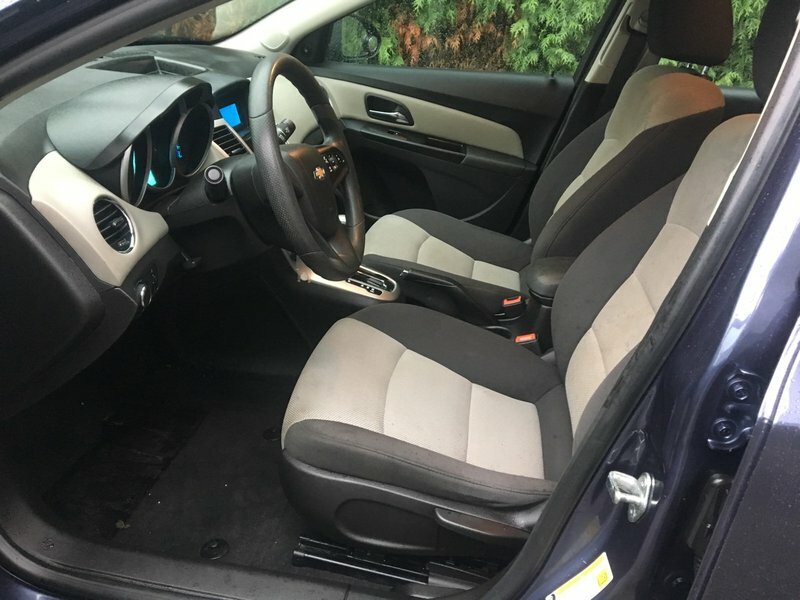 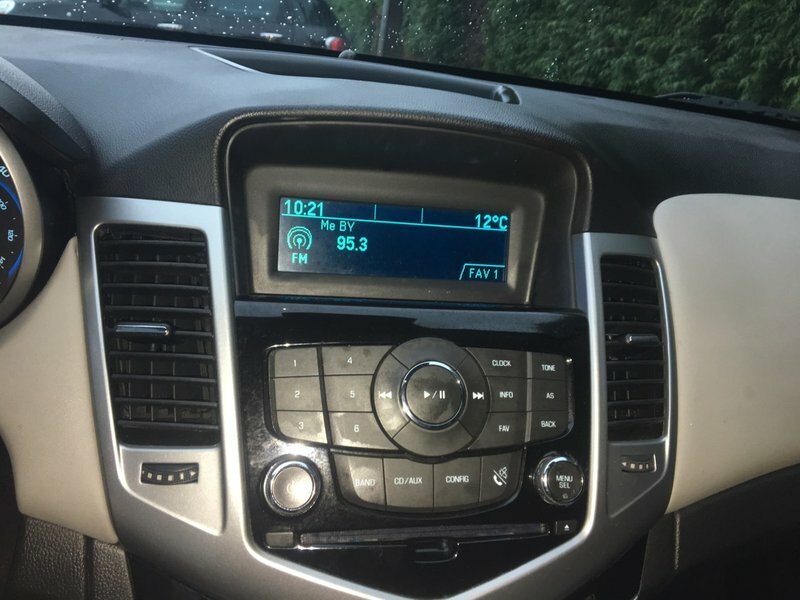 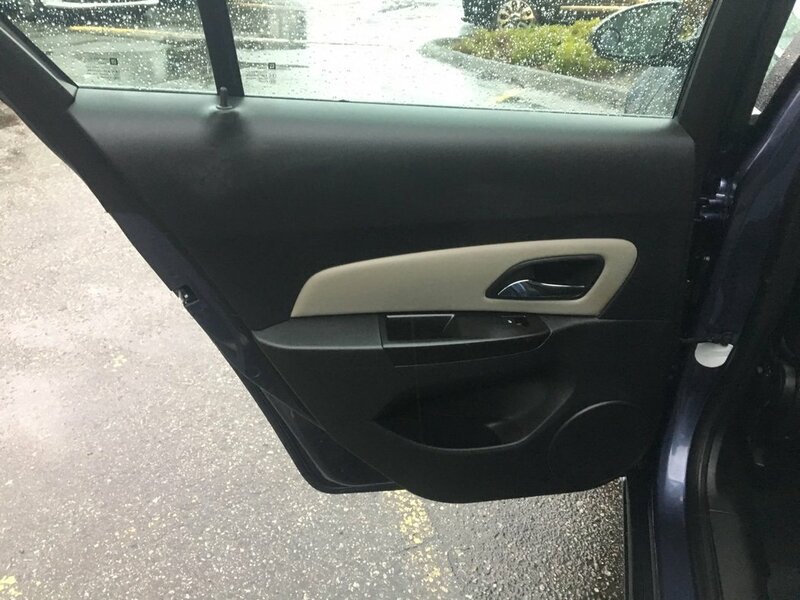 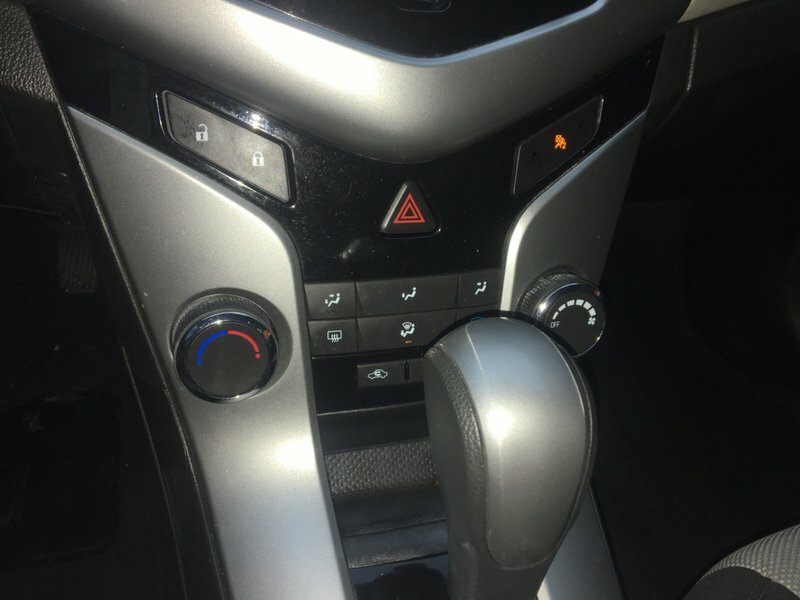 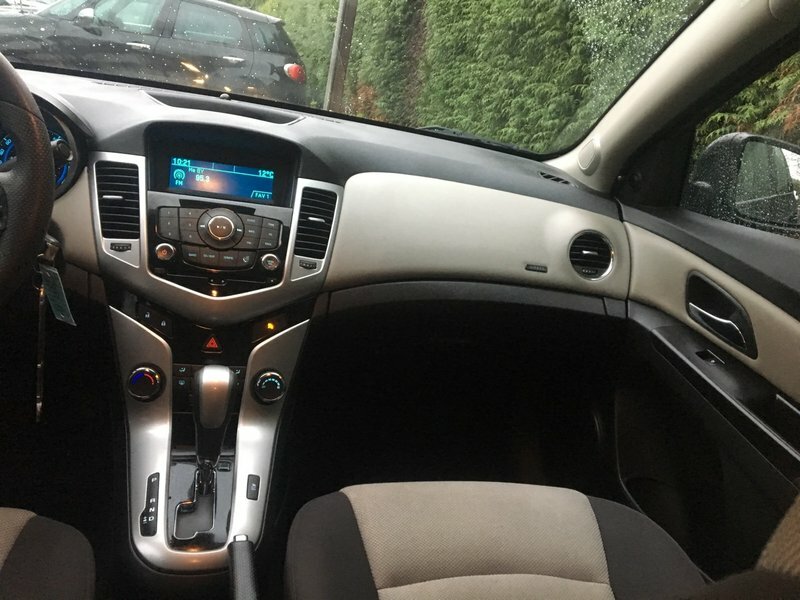 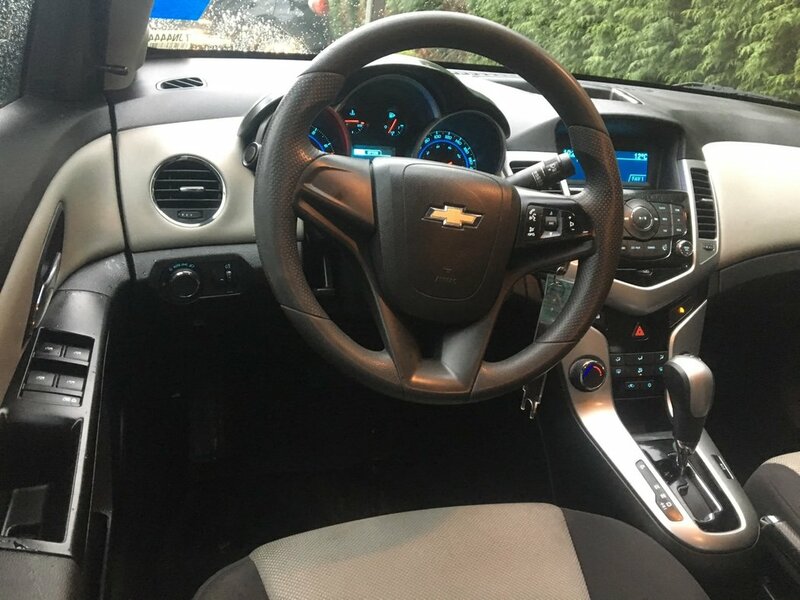 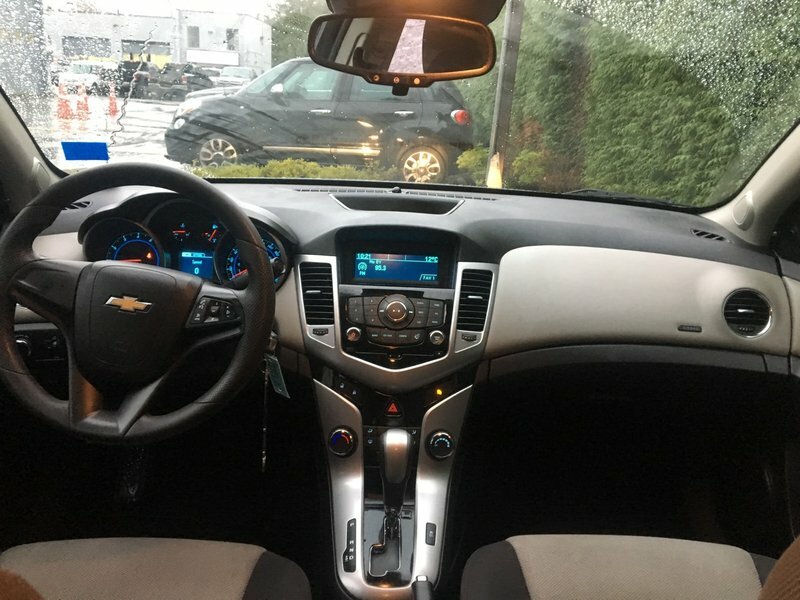 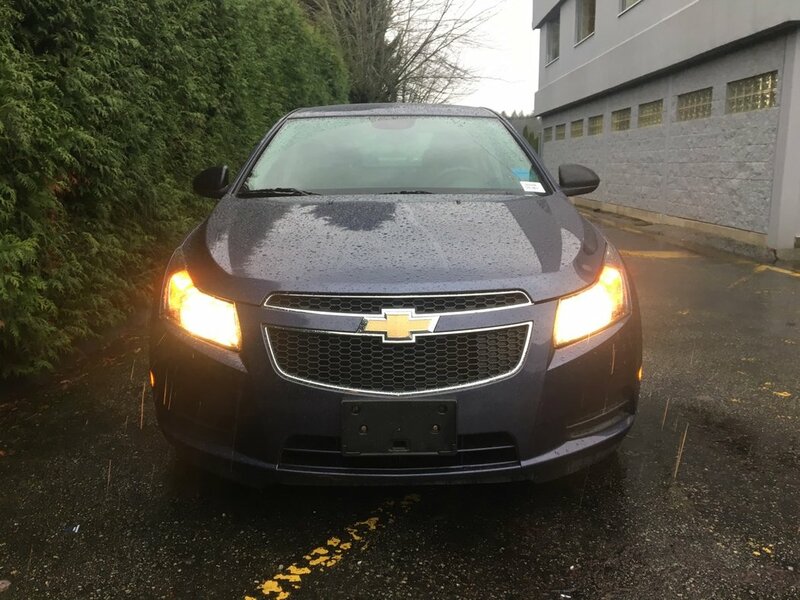 Our 2014 Chevy Cruze in Atlantis Blue Metallic features air-conditioning, cruise control, Bluetooth, a trip computer, USB port and an auxiliary audio jack, automatic daytime running lamps, rear 60/40 split folding seat, as well as 16-inch steel wheels with covers. 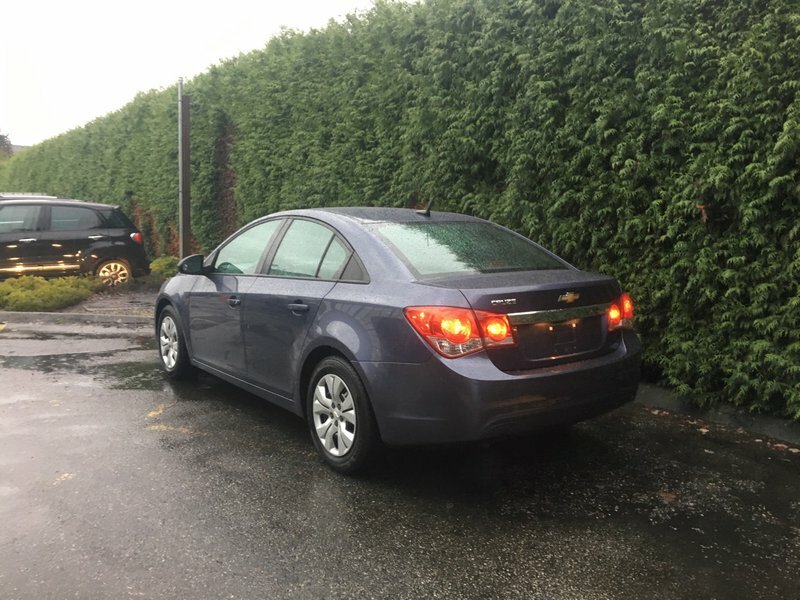 All 2014 Chevrolet Cruze models come with stability control, antilock brakes, full-length side curtain airbags, front knee airbags and front and rear side-impact airbags for you and your loved ones safety. 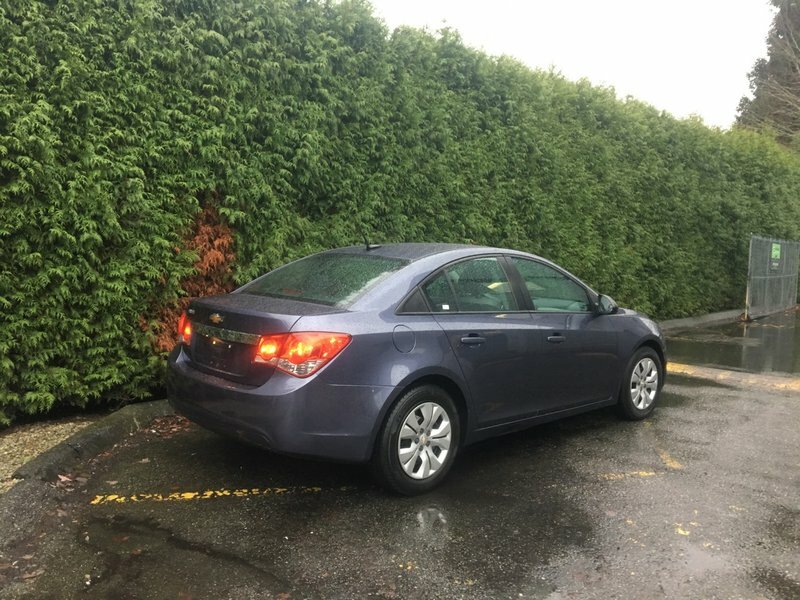 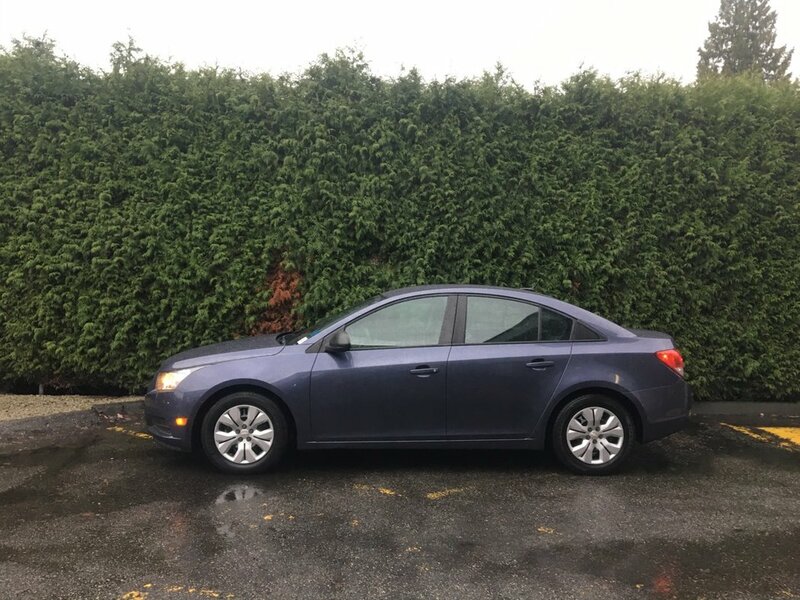 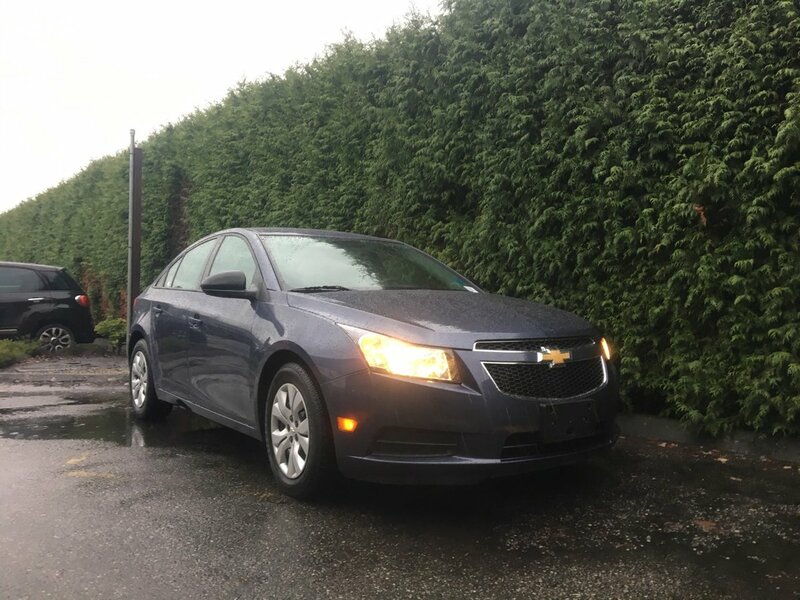 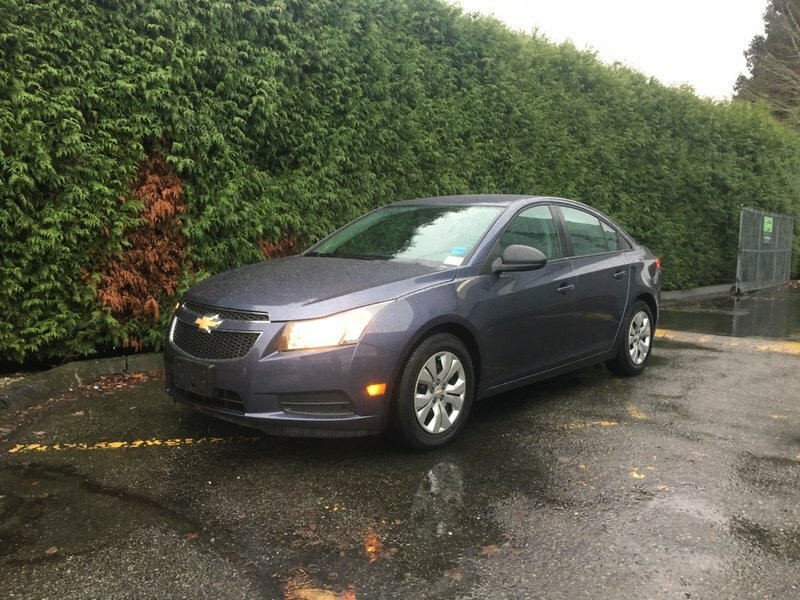 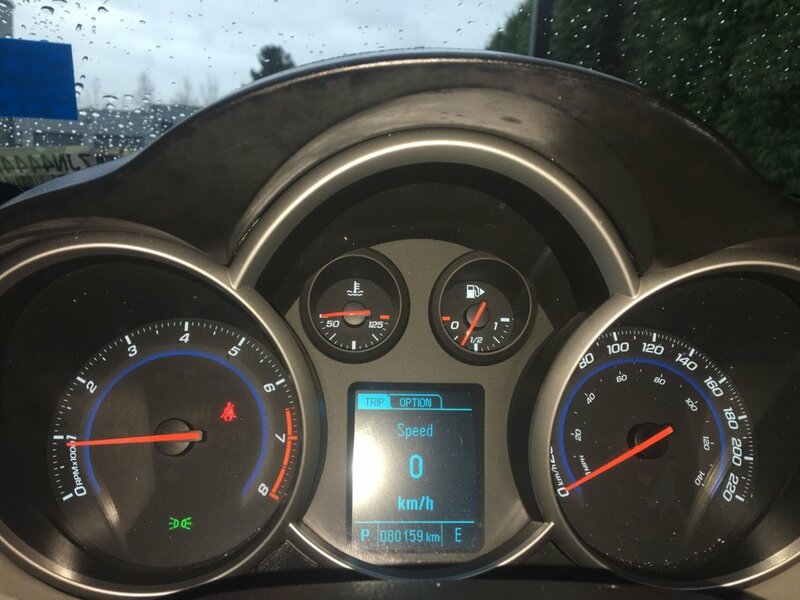 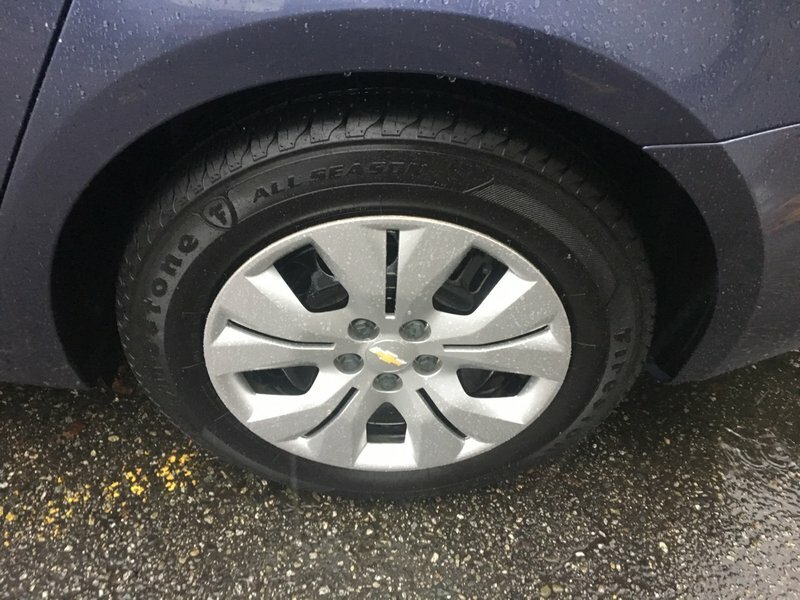 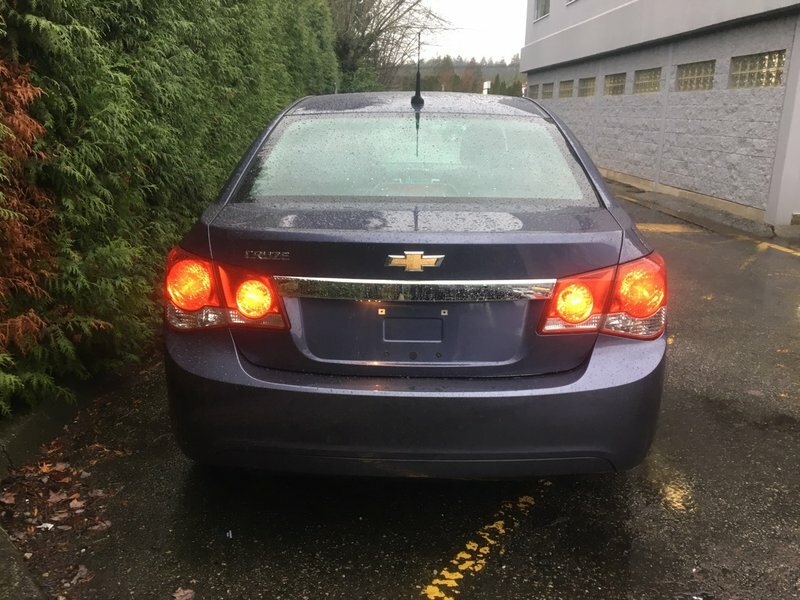 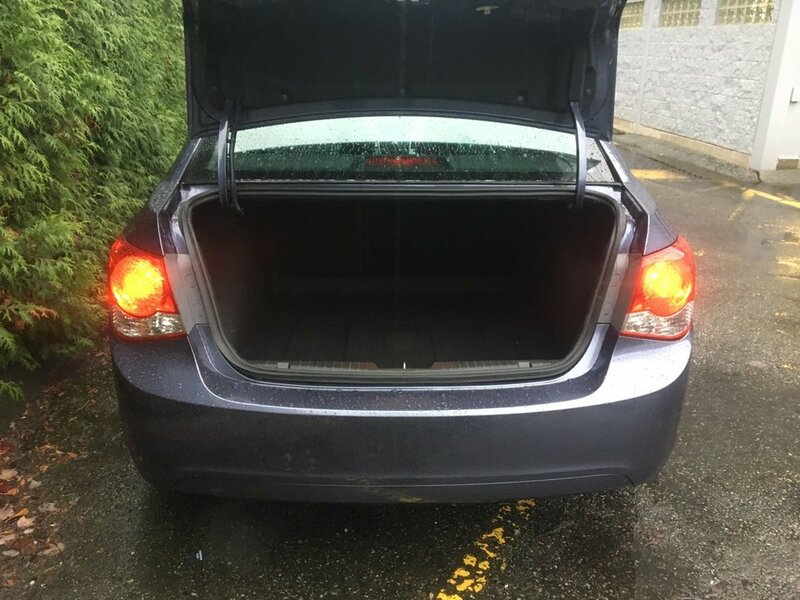 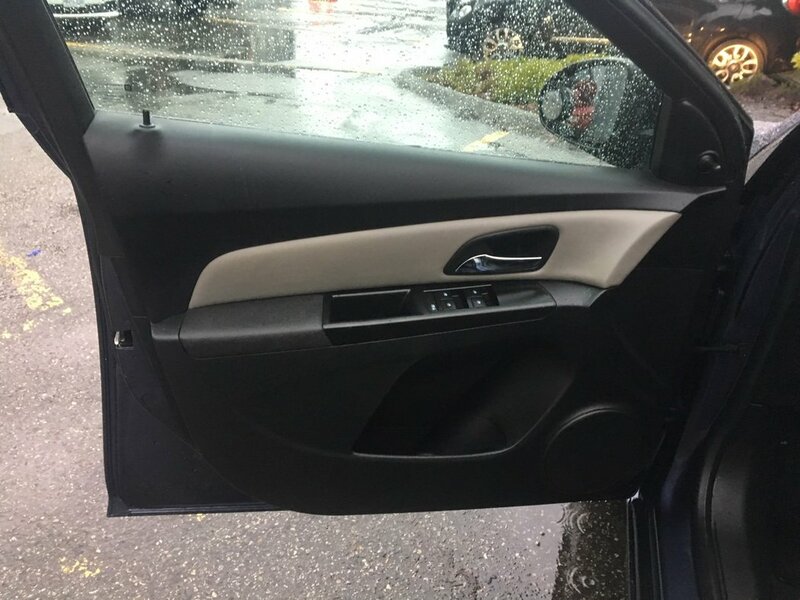 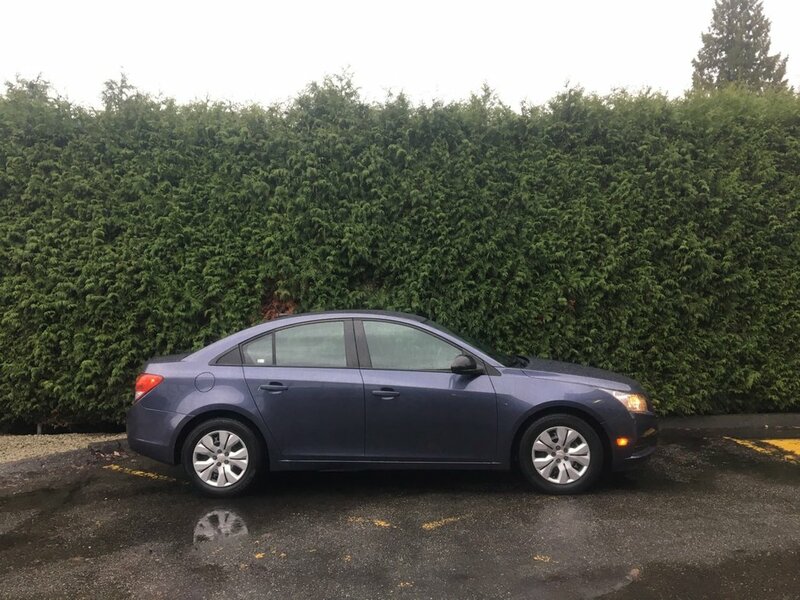 With a 140 point safety inspection complete along with a fresh oil change, and freshly machined and serviced front and rear brakes performed by a certified technician, you won't want to let this incredible deal pass you by, call 1 877 391 7574 to schedule your test drive in this Chevy Cruze today from Go Dodge Surrey.